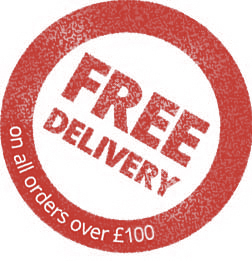 Products held in stock are dispatched same day or next working day. Personalised/Club shop products can take up to 10 working days to dispatch. £4.99 shipping charge via dpd. Please keep in mind that some items and club shop items can take up to 10 working days to produce and dispatch.